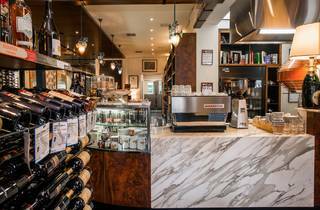 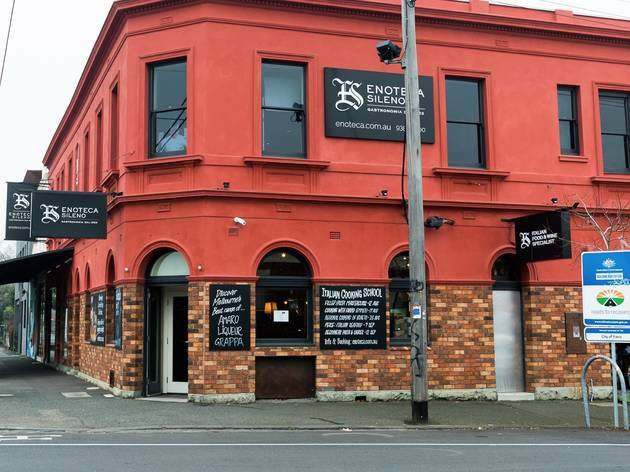 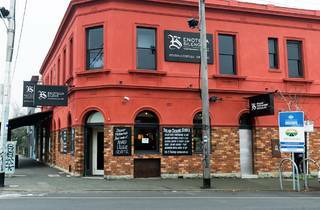 Lygon Street’s Little Italy precinct wouldn’t be what it is today without Enoteca Sileno. 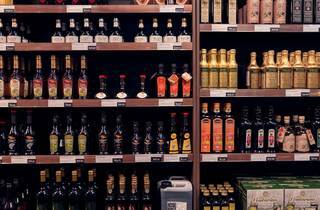 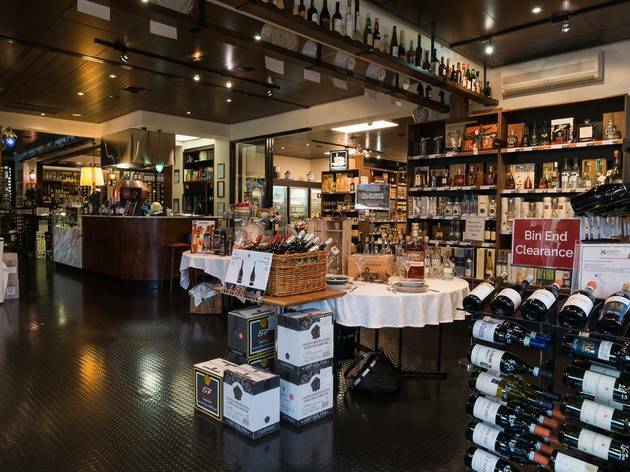 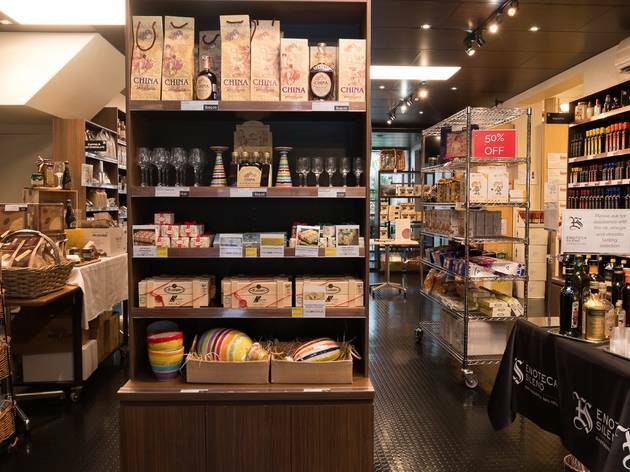 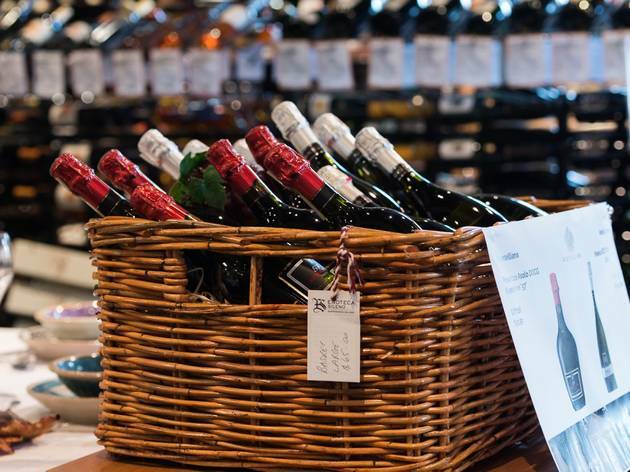 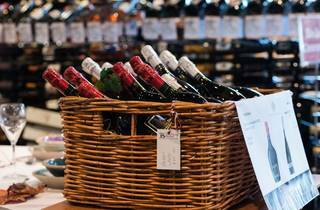 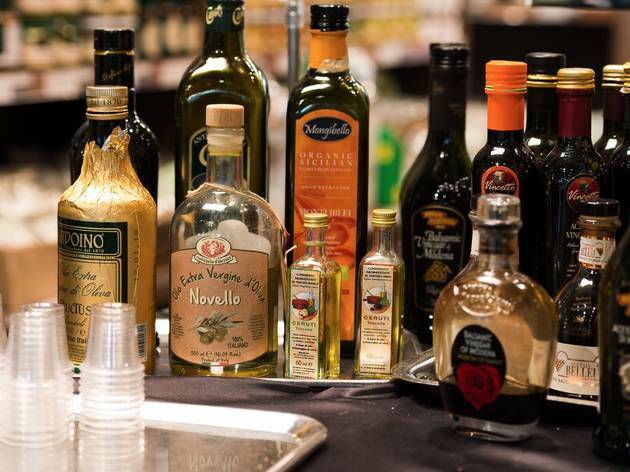 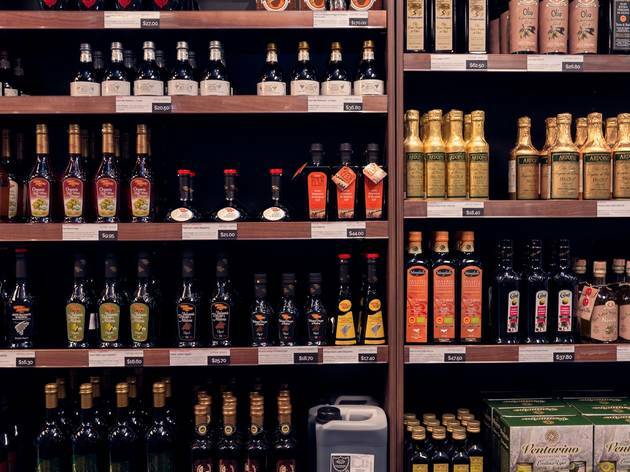 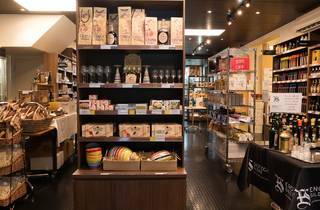 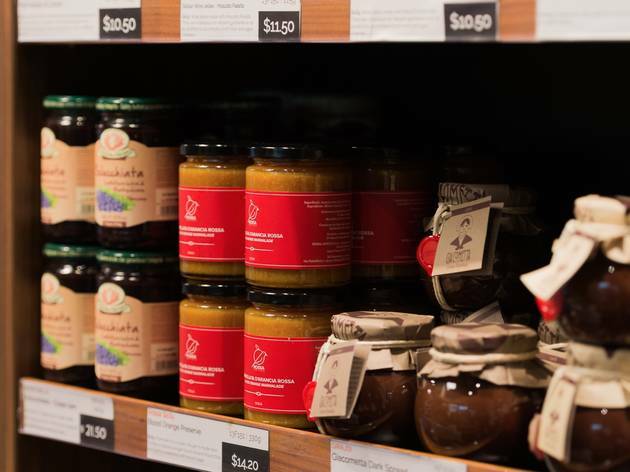 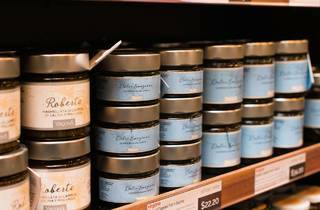 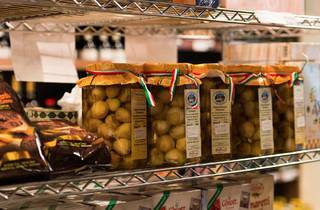 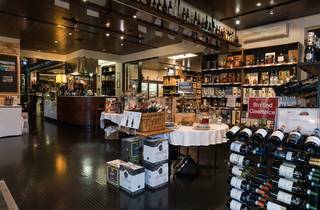 This cellar and foodstore has been importing the best of Italian fare to Melbourne since 1953 – a time when pantry staples like extra virgin olive oil and pasta were only just starting to become known by the wider community. 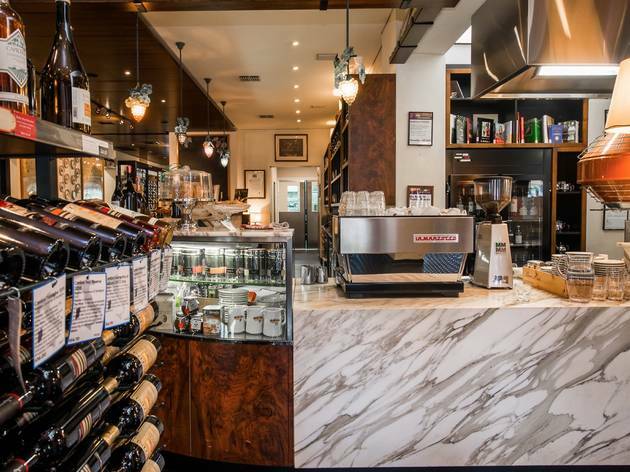 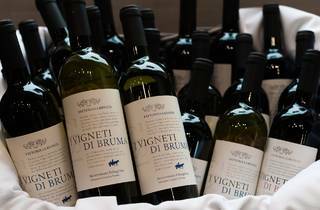 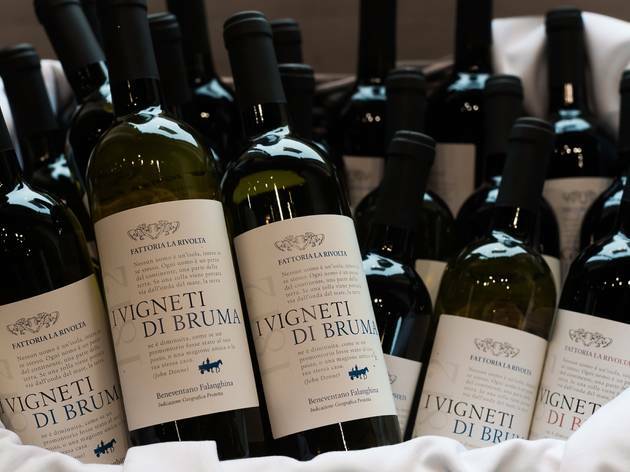 Founder Gino Di Santo set up many of Enoteca’s relationships with Italian wineries, bakeries and farms, a number of which are still operating today. 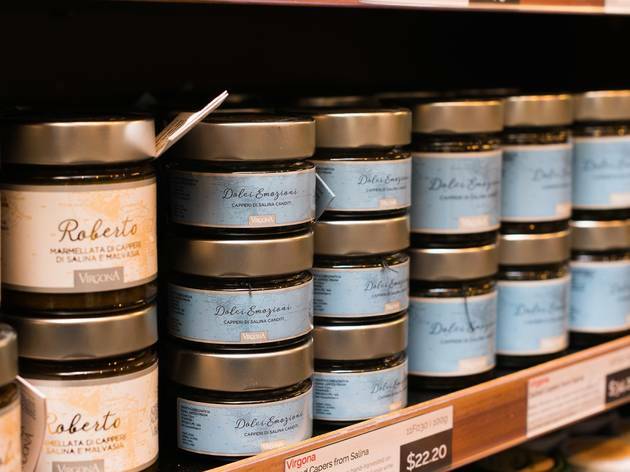 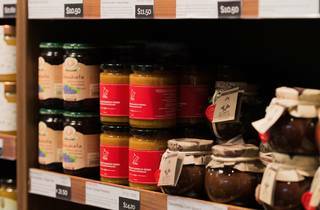 Products on the shelves come with descriptions of the region they come from, so you can sprinkle Sicilian sea salt on hand-shaped orecchiette from Puglia, topped with sauce made from tinned tomatoes from Abruzzo. 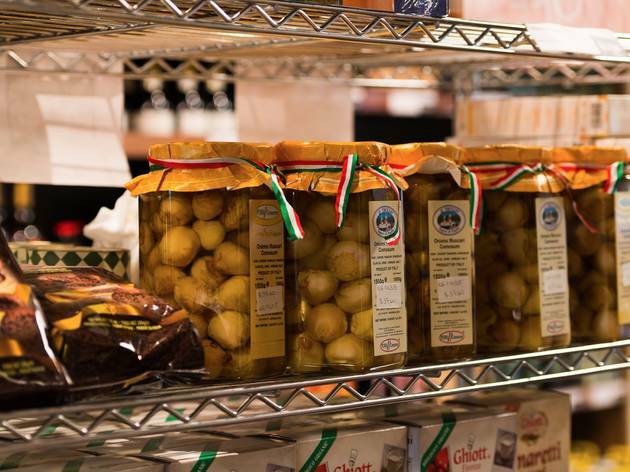 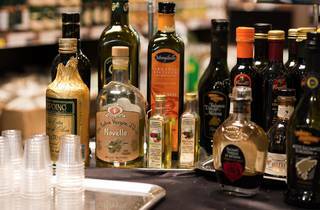 To take your love of Italian food to the next level, sign up to a class at La Scuola di Cucina and learn how to make the perfect pizza or fresh pasta.